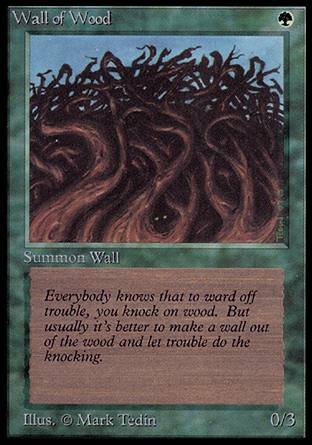 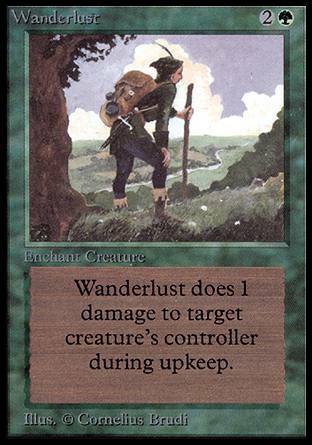 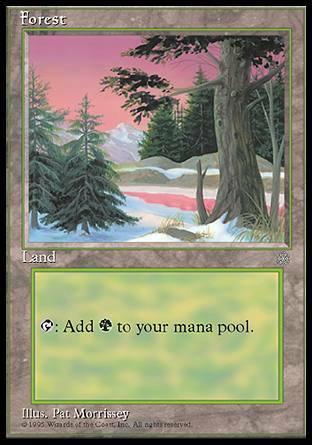 Text: If there are any depletion counters on Veldt, it does not untap during your untap phase. 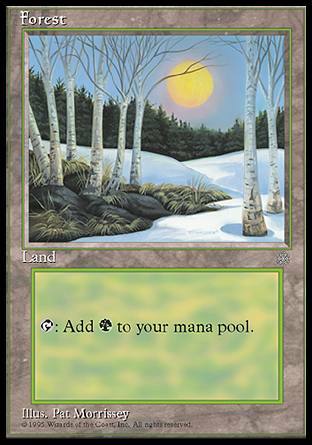 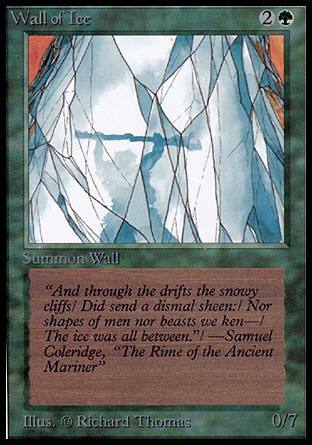 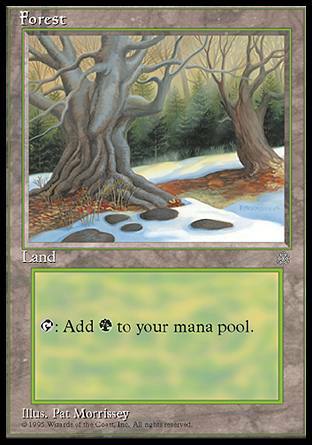 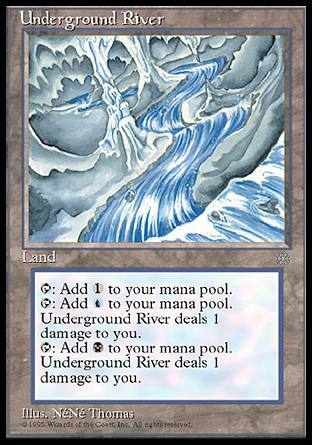 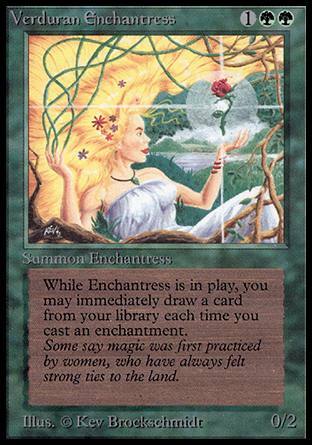 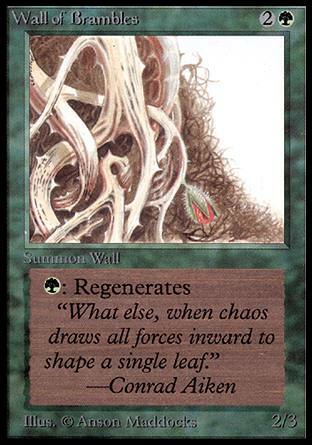 : Add to your mana pool. 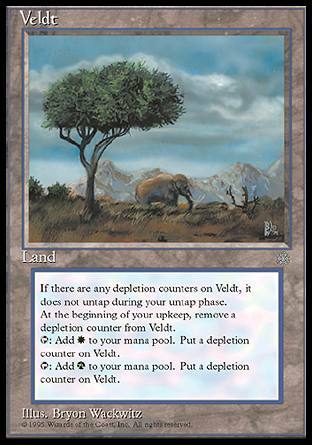 Put a depletion counter on Veldt.